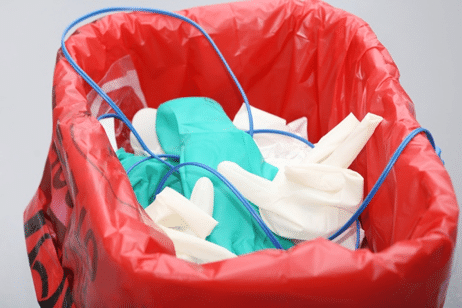 At All Points Medical Waste, we provide a comprehensive solution for your facility’s medical waste needs as well as your on-site document shredding needs. Our clients love the convenience and ease of combining two services with one great vendor! 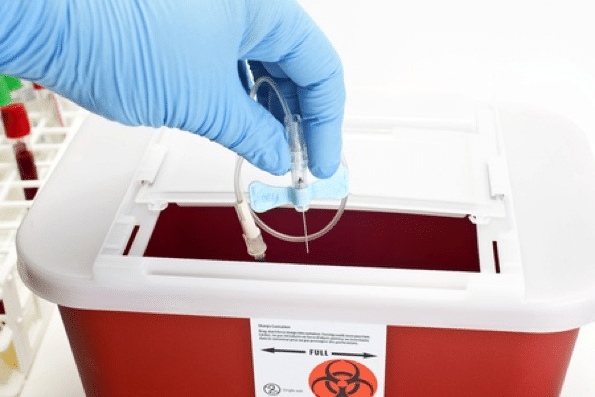 Why Chose All Points Medical Waste? Local, Family-Owned and Operated! – All Points has a history of building strong and deep relationships with businesses throughout the Treasure Coast, Palm Beaches, and surrounding areas. You will never be put through to a call center. We pride ourselves on personalized service and responsiveness. Outstanding Customer Service! – Many of our clients come to us because they are tired of poor customer service and high prices. At All Points, we believe in the importance of understanding each client’s unique business needs. This allows us to deliver reliable, outstanding customer service and personalized support. Cost Effective Solution – All Points Medical Waste is proud to offer cost savings to our customers. Unlike the big companies, we do not have add-ons or hidden fees built into our contracts. We believe our clients chose to stay with All Points because of our great prices combined with our top-notch customer service. No Hidden Fees! – At All Points, we have straight-forward contracts. We do not have hidden fees like other big medical waste companies, such as fuel charges, trip charges, environmental or regulatory charges. We pride ourselves on upfront honesty and integrity, which is the core of our business. We Keep You Safe & Compliant – We minimize your risk while providing, cost-effective service at a level larger competitors do to offer. We are OSHA, DOT, Health Department and HIPAA compliant. All Points specializes in collection, storage, transport and disposal of medical waste for mid-sized and smaller generators in the Treasure Coast, including Martin, St. Lucie and Indian River Counties, as well as Okeechobee, Indiantown, Broward County, and the Palm Beaches.